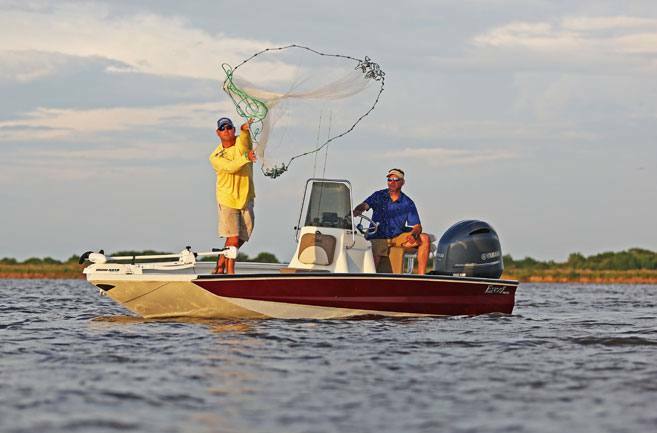 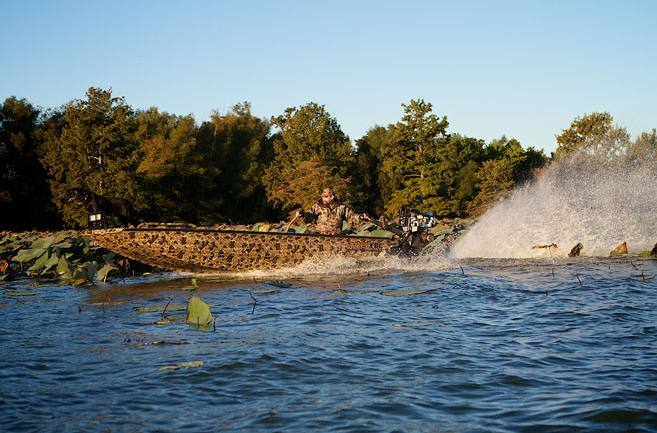 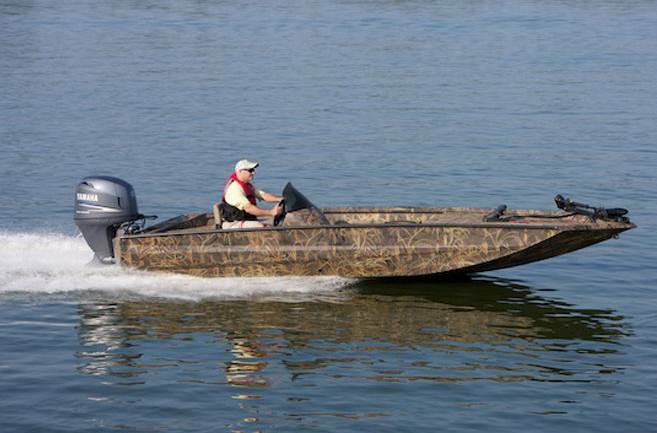 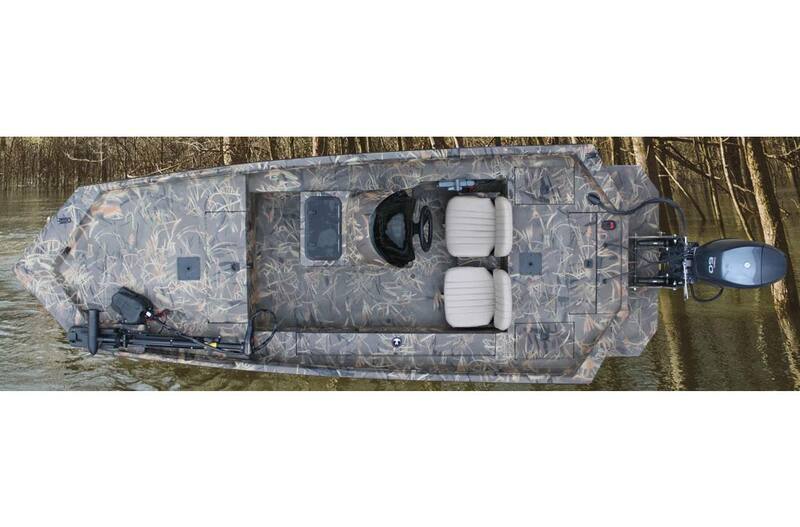 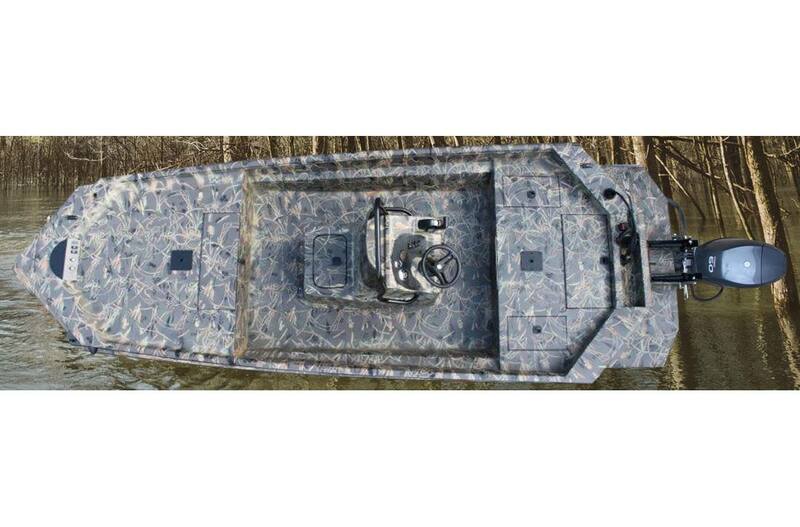 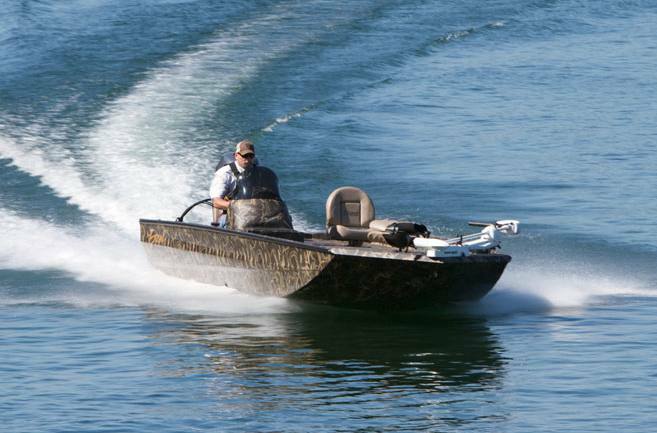 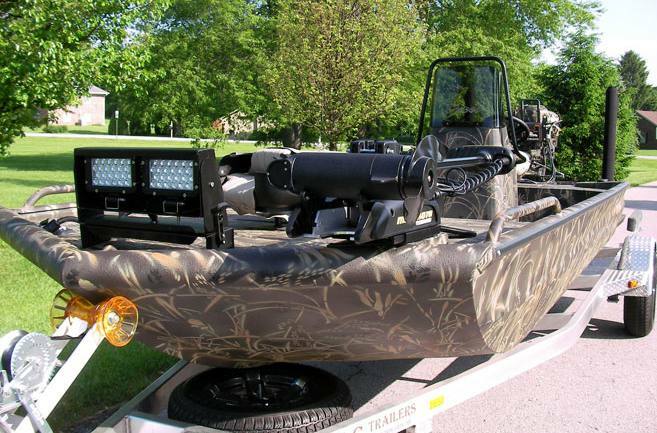 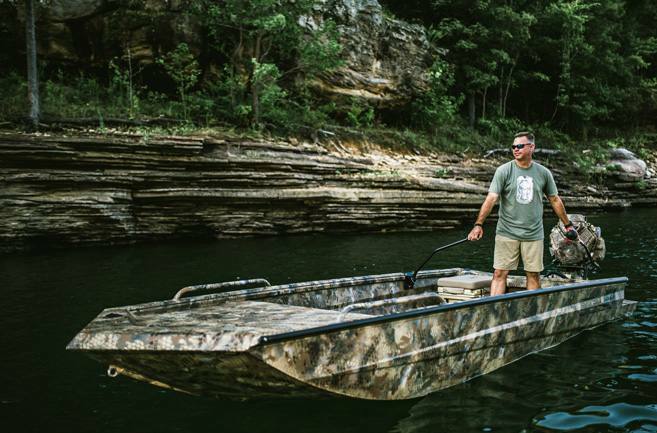 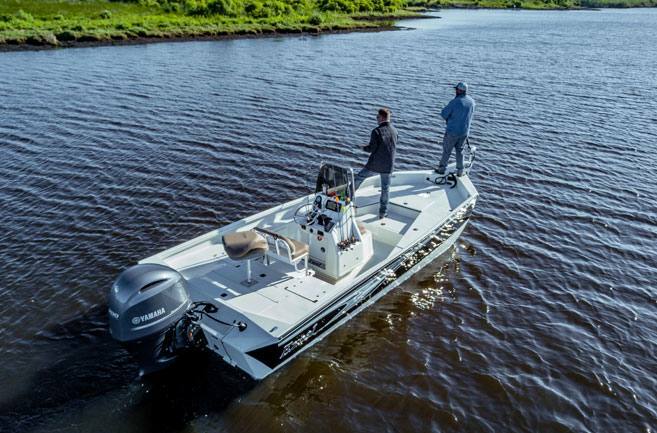 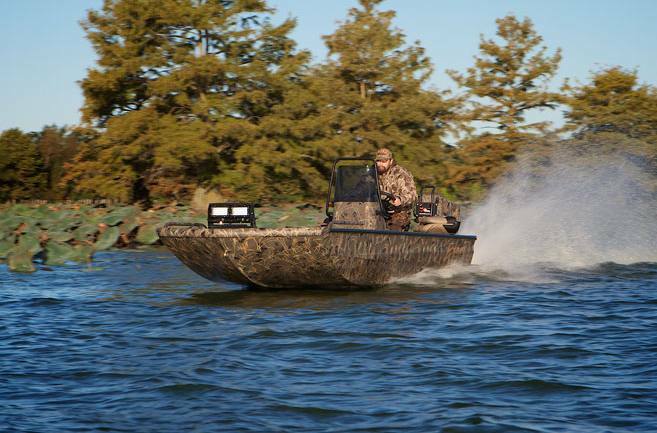 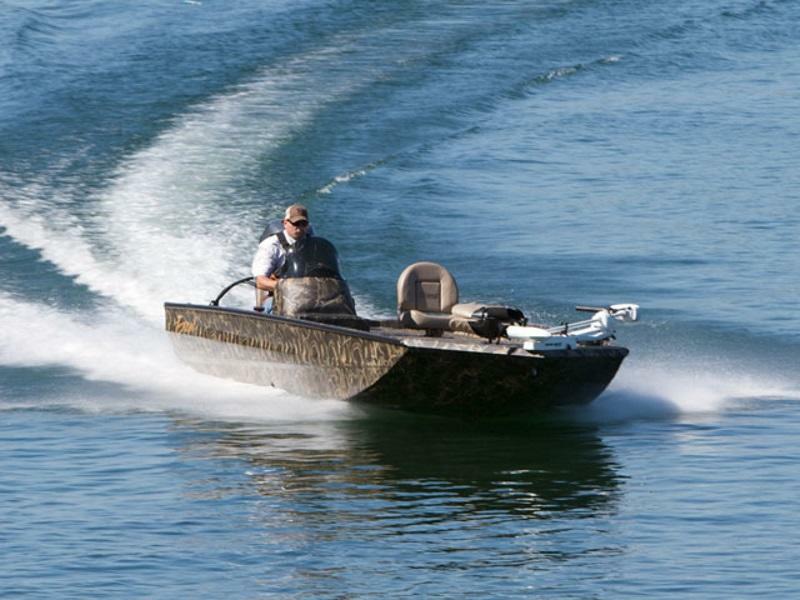 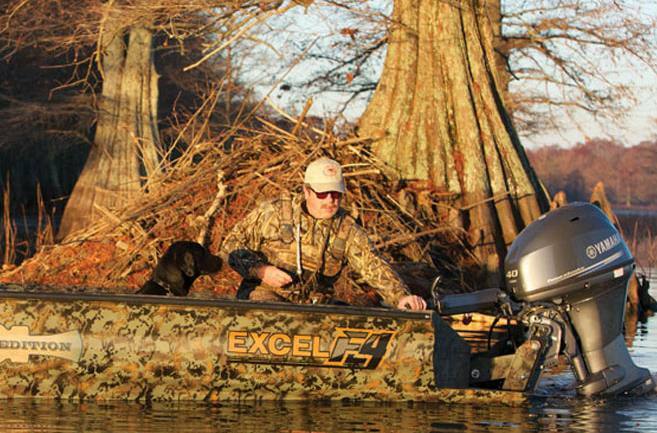 Excel Boats is the nation's premiere aluminum boat manufacturer! 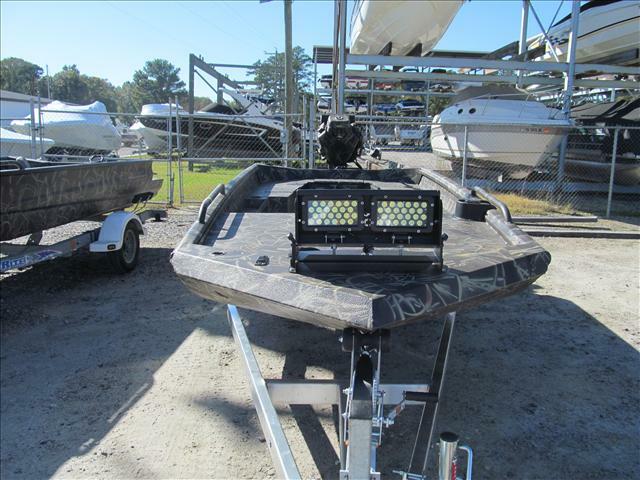 Check out our great selection of Excel boats for sale at Centerville Waterway Marina, in Chesapeake, VA! 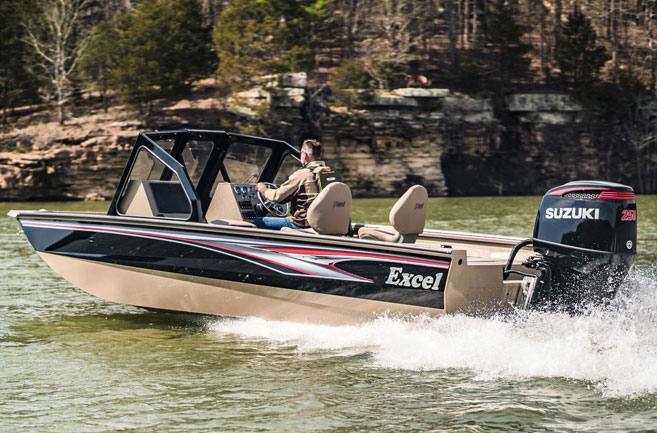 Our staff will be more than happy to help you find the best Excel boat for you!